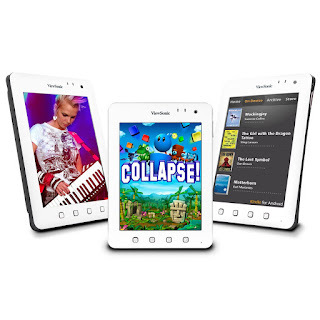 The ViewPad 7E delivers an exciting on-the-go tablet experience that fits your lifestyle and your budget. 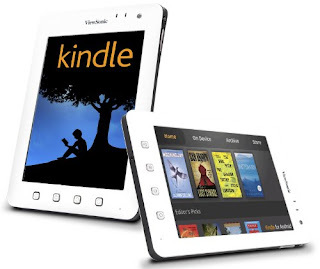 This tablet is great for web surfing, e-reading, social networking, handheld gaming and multimedia entertainment. 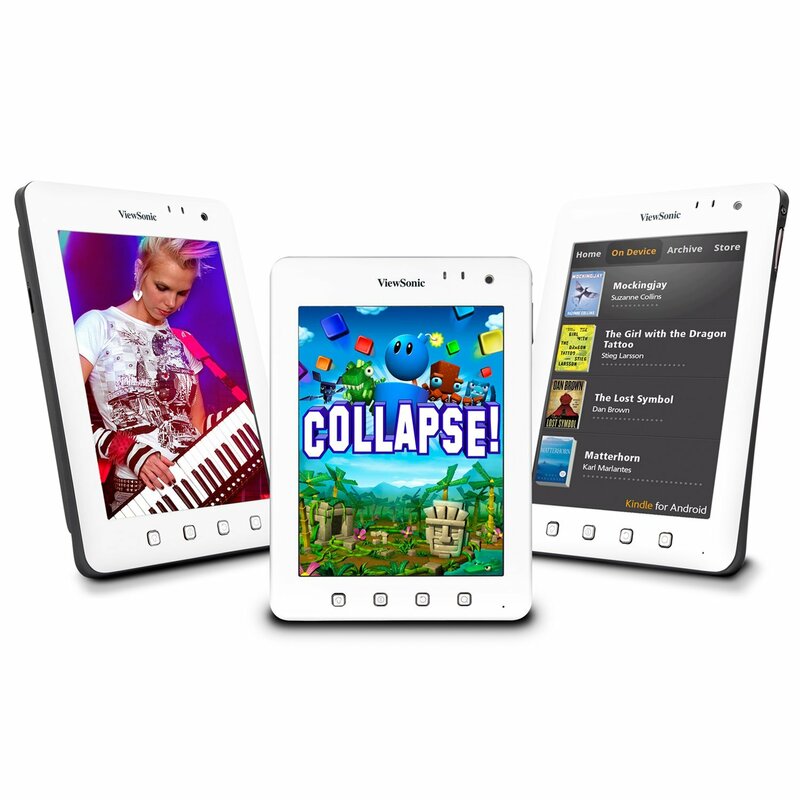 ViewPad 7e comes loaded with the best apps and services to help you find great entertainment, e-books and apps for download. With Android™ 2.3 Gingerbread, Wi-Fi® and Bluetooth® networking, full HD video playback with HDMI output, and RiteTouch with multi-touch technology to support handwriting and drawing, ViewPad 7e gives you everything you need at your fingertips.